Located in the heart of La Plata MD. Live Out Loud Wellness supports our local Southern Maryland and Greater DC community proudly and with love. 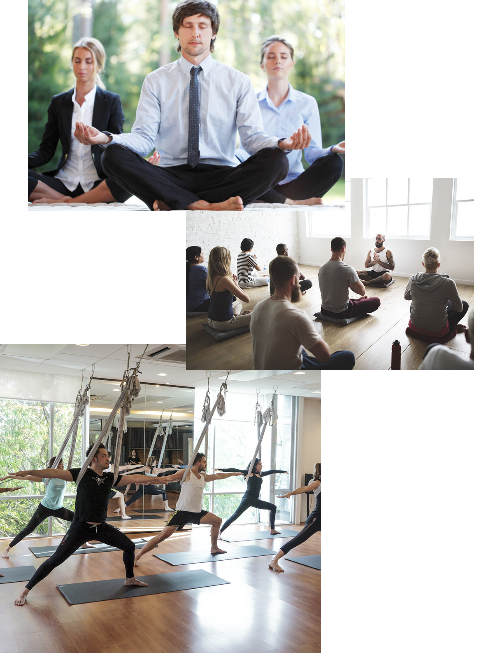 Our teachers have years of education and experience in providing wellness experiences to the mind and body. 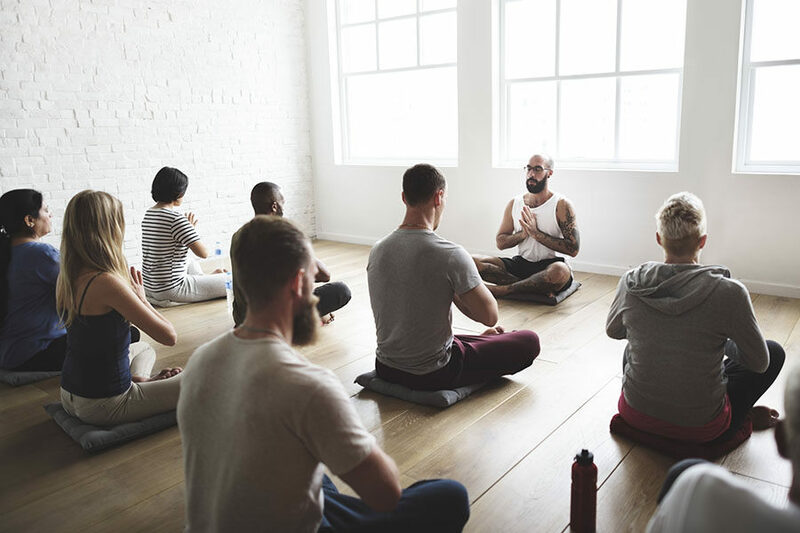 Whatever type of program you choose, one of our certified yoga instructors will come to your place of business (or your business can come to us) and teach a 60 minute yoga class designed specifically for your employees.